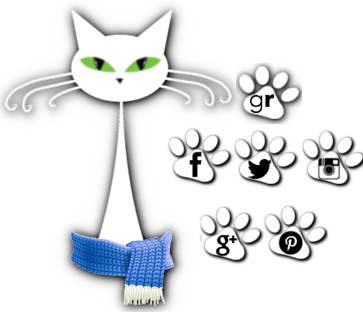 herding cats & burning soup: Guest Post w/ Keri Lake + Giveaway! 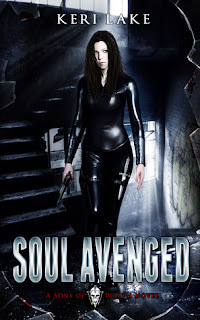 When I began writing Soul Avenged, all I had at first was a vision in my head of the main female protagonist and a couple side characters. I knew her motives and had mapped out most of her story, but I couldn’t yet visualize where all this action was meant to take place. I’m no stranger to writing about places I’ve never been, but I really wanted to get inside this character’s head, since she possessed so much of me in her personality—uh, aside from the fact that I’m not obsessing about killing wolves all day long. I happen to love the movie, The Crow. It’s one of my favorites and I remember being so much more connected to the film, knowing it was based in Detroit. I grew up on the outskirts of the city but spent much of my childhood attending events and visiting friends and family who lived there. Ding! Ding! Why not set this story in a place I knew firsthand? 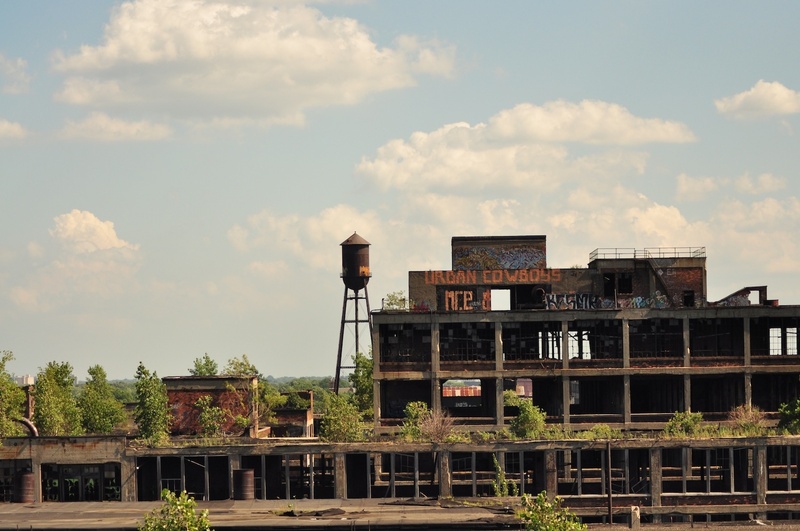 The opening scene of Soul Avenged takes place inside the Packard Plant. For anyone unfamiliar with this monstrosity, check out my recent blog post. In a nutshell, it’s the largest abandoned factory in the world and a popular tourist attraction. For me though, Packard is so much more. 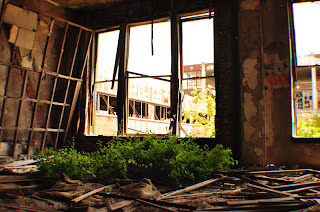 I remember when my sister first showed me pictures of her urban exploration trips there. Stories immediately began swirling in my head—spectral images of what was once a thriving powerhouse of manufacturing—now empty corridors and opened floors, through which winter winds pass like ice ghosts, unobstructed. Photo courtesy Keri Lake's website. As I wrote this scene, parallels began to form in my head between my broken protagonist and her surroundings—gems at the heart of it all, but wounded on the outside. And so, it made sense to cast my characters here and better yet, to give Ayden a deep connection to the city. The cover for Soul Avenged was easily visualized for me. The background image is the staircase inside of the Packard Plant, taken by my sister’s fiancée, the very talented, Glenn VanWyckhouse. I happen to love the image in that it fits the darkness I’ve weaved throughout the book and adds a dash of reality to the story. My hope is that readers, particularly those who live in the city, will feel more connected to the characters. I think writing a story in a place that you know firsthand is a great idea. Great giveaway. 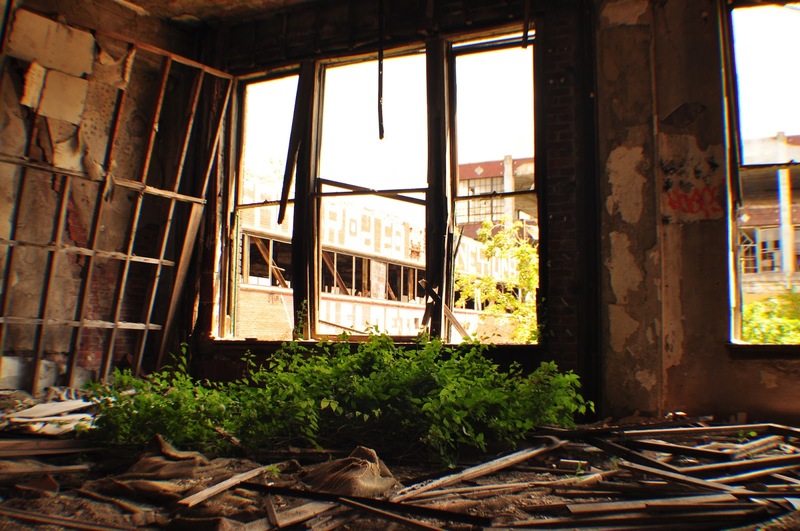 I haven't heard of many people recently using Detroit as a backdrop to their tale. I spent part of my own childhood there, so I am interested to see her(fantastical) take on it. I love the cover to Soul Avenged, it reminds me of Selene from Underworld (one of my favorite heroines). I love the combination of warrior demons and Lycans. I would love to read this book! I love this, the cover reminds me of Underworld so much. I love those movies and I love the synopsis for this book. I know I am going to like it very much. I love the cover. It is always the first thing I look at. Yours is awesome so I would read the book. I love the cover too and absolutely love the sound of this series!! Really looking forward to it! I want to find out if Ayden hooks up with Kane Walker. Truth be told the reason I would love to read this book is because of the cover, it is very Underworld (which I loved). Good luck with the release. I was drawn in by the cover alone, but it was sold for me as something I need to read when The Crow was mentioned. It's one of my favorite movies too, and I'm always excited when others like it. This will definitely be added to my TBR list.... Oh, and thank you for the giveaway!